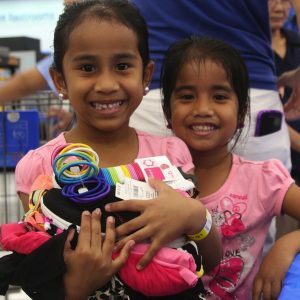 Operation School Bell® provides new school clothing to children in schools identified as Title 1 by the Hawaii State Department of Education and school personnel. 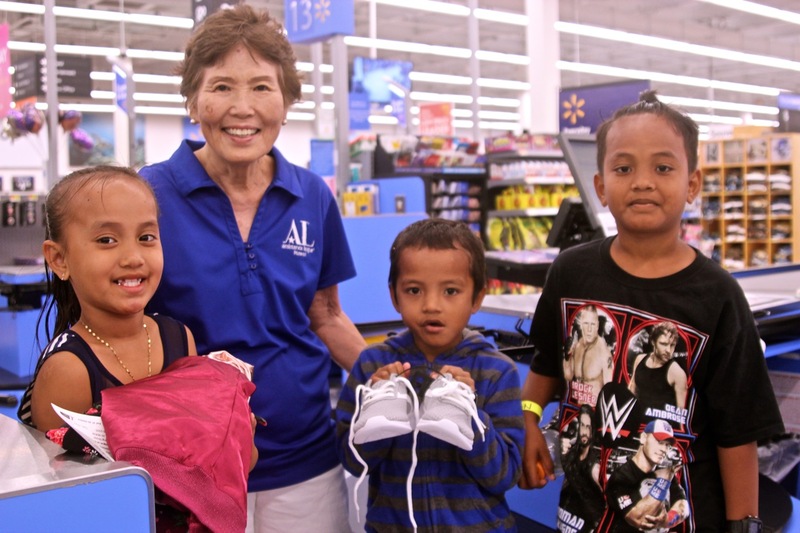 Every year, students enjoy new school clothes through Assistance League’s signature program, Operation School Bell. Appropriate school clothes make it more likely that students will attend school regularly, feel more positive about themselves and do better in their studies. In 2017 – 2018, Operation School Bell dressed 7,884 students in 43 Title I Schools. $75 for grades 6 – 12. 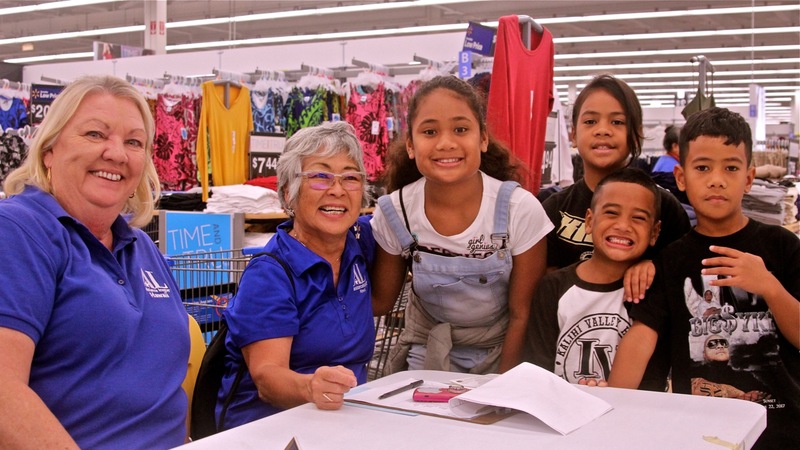 Students attending a participating in a Title I school that requires uniforms will receive a school shirt paid for by the Assistance League of Hawaii. 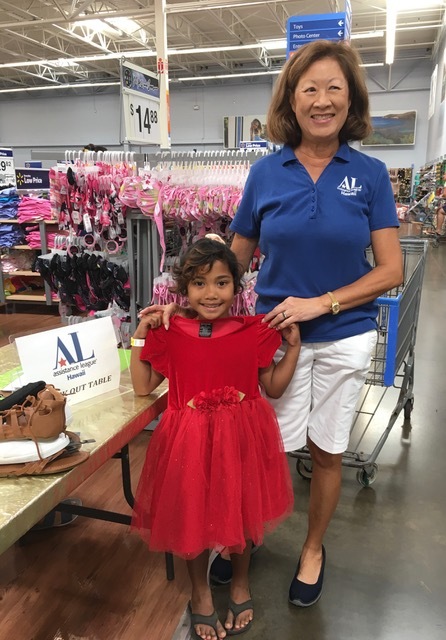 The children’s joy and appreciation in getting new clothes to wear to school is heart-warming to the Assistance League members. They gladly give their time and effort to clothe schoolchildren in the hope of increasing student self-esteem and school attendance–thereby increasing academic achievement.